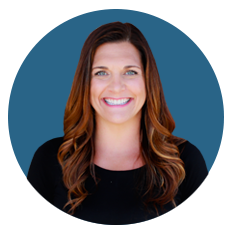 Dr. Lindsey May began her career in dentistry in 2004 as an assistant at Langworthy Family Dental. She then attended the University of Iowa College of Dentistry from 2005-2009 earning her DDS with focus on pediatric dentistry. While Dr. Lindsey has considered a pediatric specialty, it is her love for adult dentistry that makes her the general family dentist she is. Dr. Lindsey also takes special interest in those suffering from dental anxiety. Her undergraduate studies of psychology lend itself very useful in this particular field. Dr. Lindsey is looking forward to serving the tri-states for years to come!